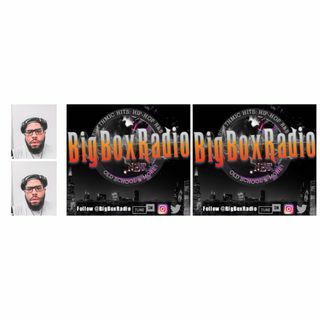 Welcome back to www.bigboxradio.net . Get ready for an open format mix brought to you by one of the Resident DJ's here at Big Box Radio @caseyspinz himself . From latin to hip hop , top trap , and rnb this mix is going to take you on a non stop party the only way we know how to do it . Make sure to follow him via the links below .